Lucía Vargas Solís was educated at Tecnológico de Costa Rica University as Bachelor of Business Administration (2002 – 2006), and then she obtained a degree in San José University as Bachelor of Business Administration with major in Public Accounting (2007 – 2009). Currently she is Master\'s degree Candidate - MSc. Tax Advisory in International Cooperation University. Lucía has worked with Grupo Ecodirecta as responsible for the Accounting and Financial Department for 5 years. Then she has worked at Ernst and Young (EYCA) as a responsible for audit and financial statements for several commercial entities and airlines. She started to work in Grupo Camacho as Senior Auditor 2 years ago. Currently she is working at the International Tax Department of Grupo Camacho Guatemala as an International Tax Accountant Adviser. 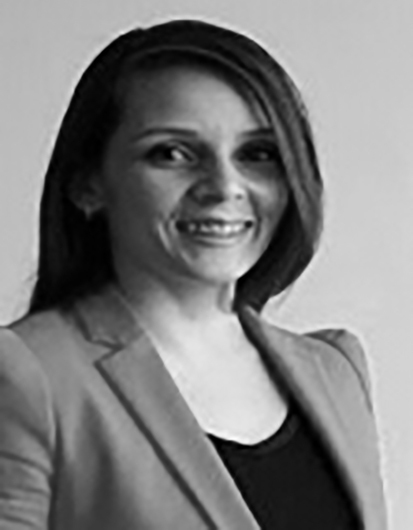 Lucía Vargas Solís joined CBA as International Tax Adviser in Panama City in January 2016. Tax consequences of the self-consumption. VIP Tax. (15.2.2015); Revenue recognition in ordinary activities. VIP Tax. (15 de mayo de 2014); Auditor's professional skepticism for detection and prevention of fraudulent transactions VIP Tax (15.11.2013); production costs elements in manufacturing companies. VIP Tax (15.7.2013).